If anyone has been following my Instagram they will have seen that last month we visited Copenhagen. We had booked it as a last minute deal for when I had completed the Manchester marathon and for a well earned break. 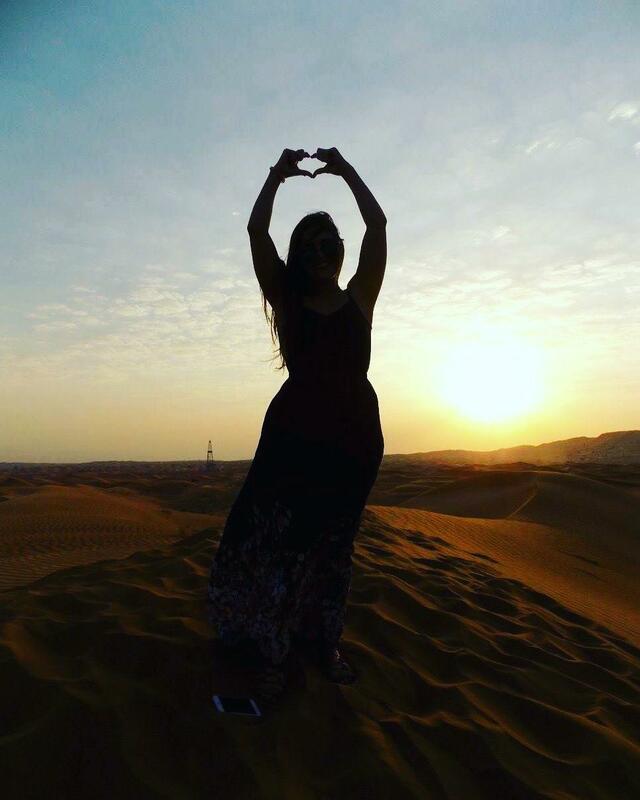 We booked the trip with George’s friend and his girlfriend and we were very much looking forward to the company on the trip (we are normally loners go away alone). We happened upon this bar on our walk home one night wandering along the canal. A very trendy bar with plush Decor. A very popular bar in Copenhagen became popular by word of mouth rather than big signs or advertisements. If you arn’t paying attention you could walk straight past Ruby’s. Come here for classic and creative modern cocktails in a cool hangout with comfy sofas & an intimate ambiance. 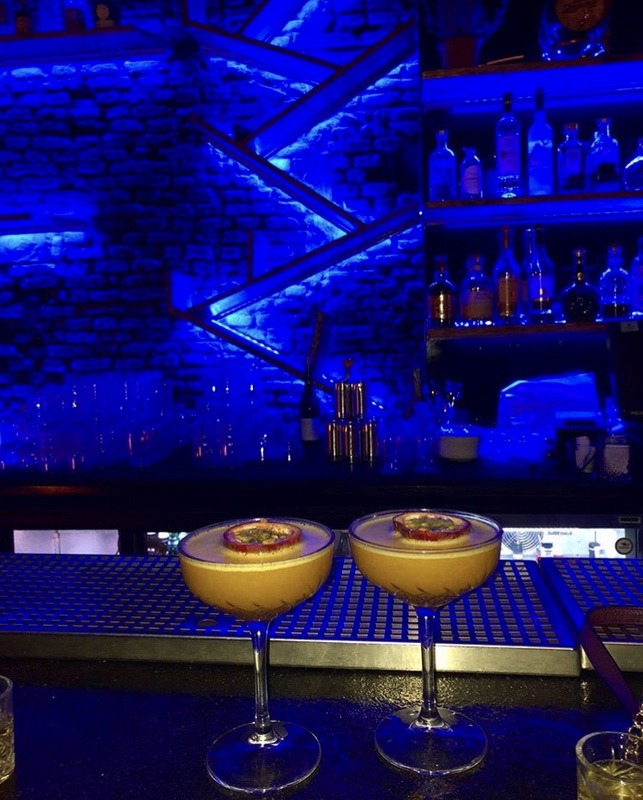 a luxurious cocktail bar that is known for serving drinks and cocktails of high quality and for its cool atmosphere. 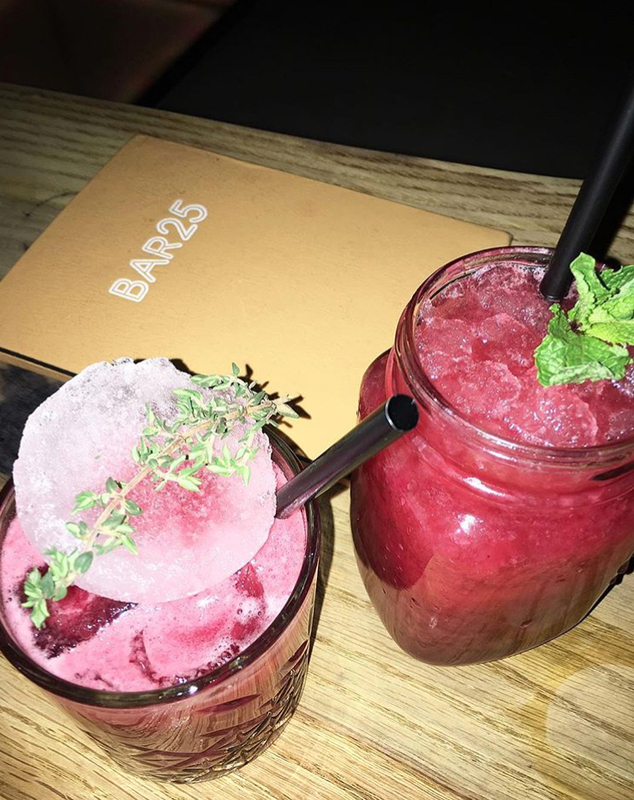 The bar has a chilled atmosphere with good music – the rum cocktails were excellent. The bar itself is beautifully decorated, a bit on the pricey side. 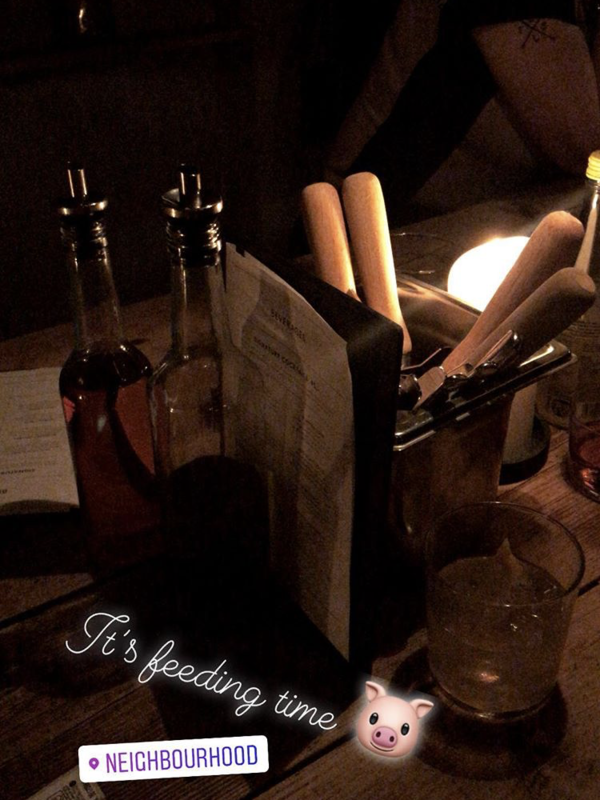 Overall I recommend it if you are after nice cocktails and not a packed place where you are going to be looked after! 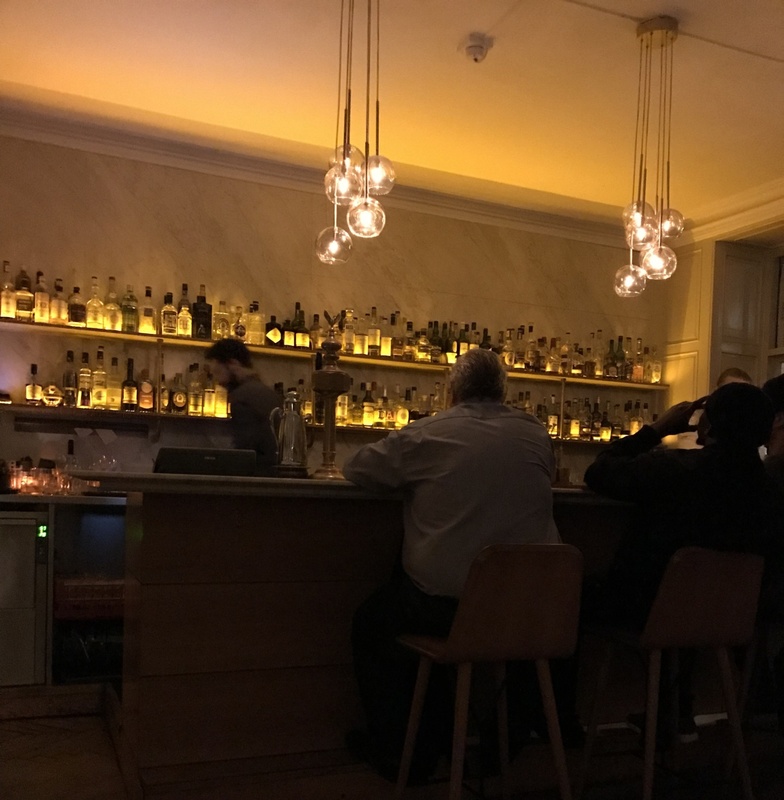 Is in Copenhagen’s hip Vesterbro area, 1656 leans toward the elegant yet cosy combination of Chesterfield furniture, velour and dimmed lights, creating a welcoming atmosphere for everyone to enjoy. The kind of bar you would walk straight past, no big signs outside we only discovered it as someone walked out. The bar serves up some cocktails and I had a fantastic gin and tonic. 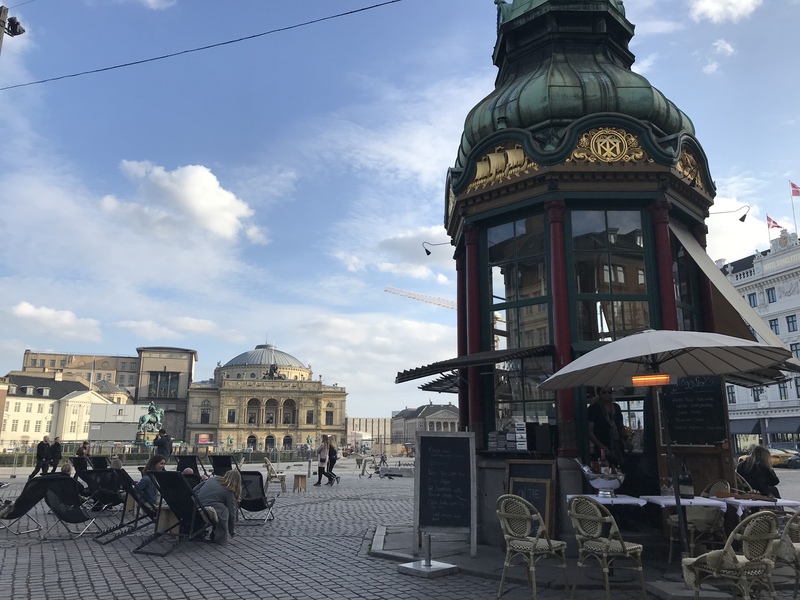 Is a little pop up bar located by Nyhavn on Kings New Square. It is a tiny kiosk with deck chairs and tables set up outside. We had the perfect day for it it was so sunny and warm to sit there with a drink in hand. They serve a variet of beers, wines and soft drinks from the little stand. 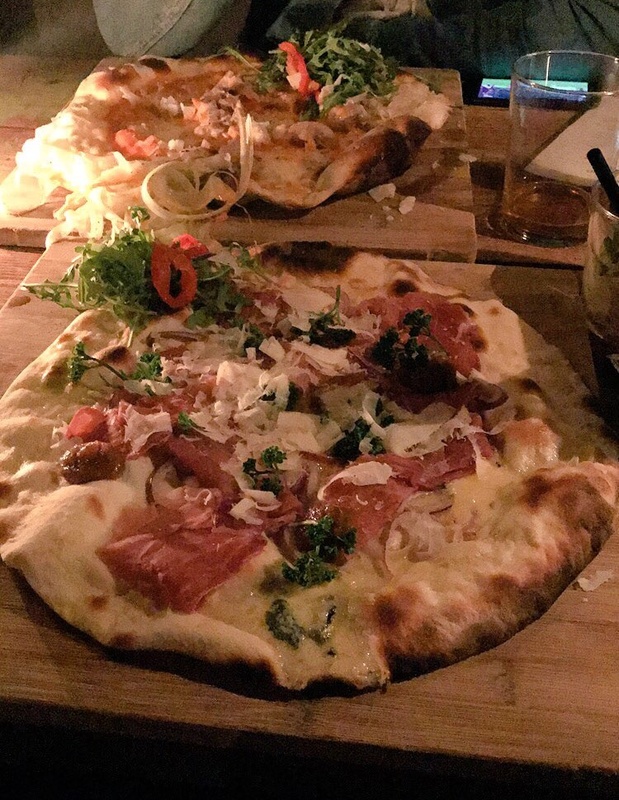 We loved Neighourhood located in the hip Vesterbro area of the city. It ofers all organic gourmet pizza & cocktail bar and local hang-out. The cocktails are great where you can sit in the bar area or outside, or grab a pizza inside (which are incredible by the way). 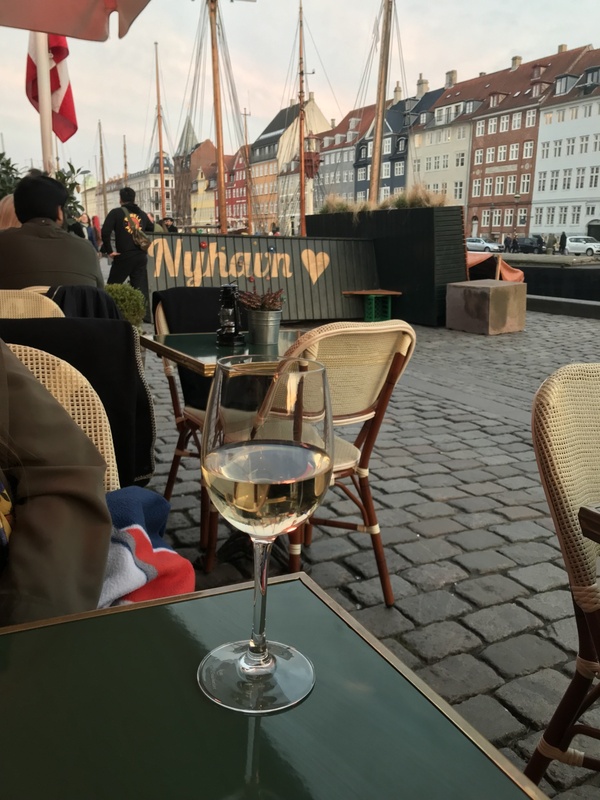 This bar is along the iconic Nyhavn colorful row of buildings. We stopped here a few times for a drinks whilst sightseeing, more than once for a baileys hot chocolate (which was divine btw). We sat under blankets and watched the world go by under parasols with heat lamps in a picture perfect location. 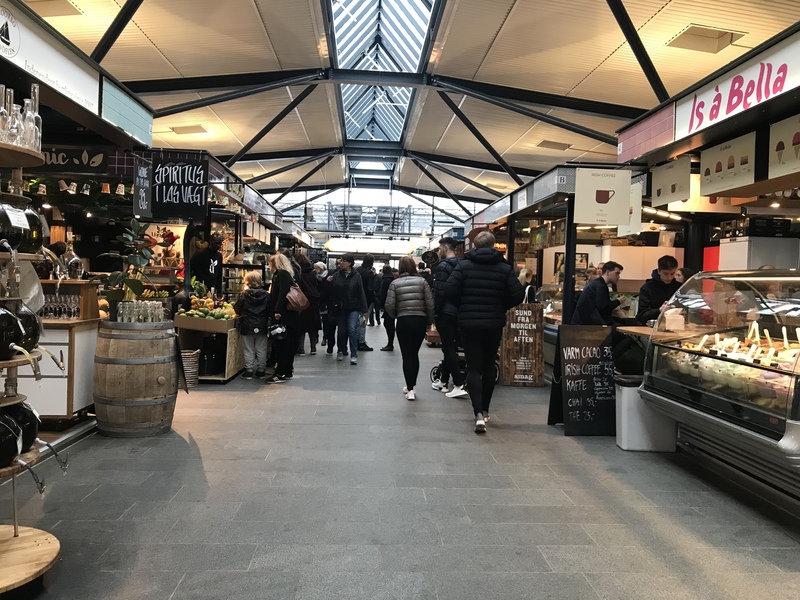 (Bonus) Is a food market Very popular and crowded with a lot of different food and drink stalls. Not cheap but good experience for some Danish food. Good place to snap a few photos the stalls were beautifully laid out. There are seats outside and you can have drinks and all sorts of snacks. 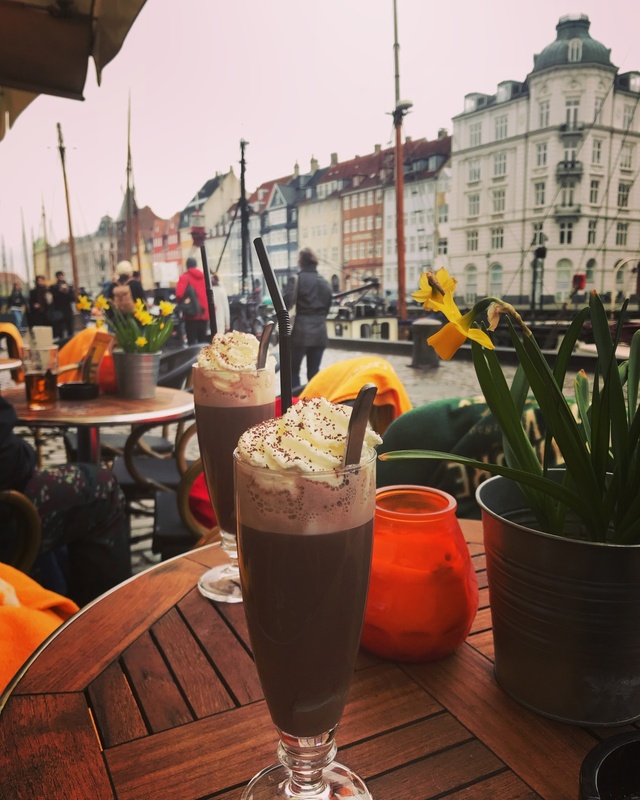 Overall we found lots of cool places for drinks in Copenhagen, we found it very similar to what you would find in the Northern Quarter in Manchester. 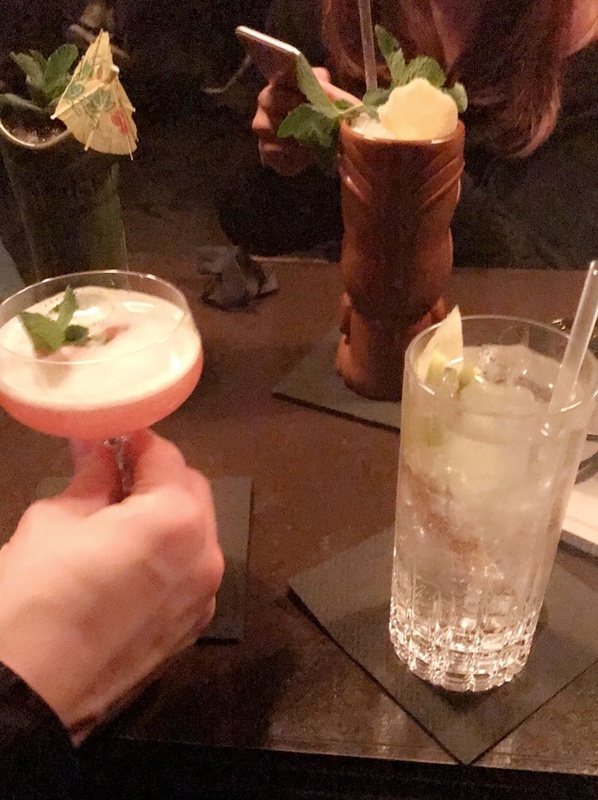 There was lots of swanky places serving nice cocktails and gins, always a win in my book.